In the second half of June, when winds blow more strongly, ideal conditions are created for racing around the ancient port of Santo Stefano, on the western side of Mount Argentario. 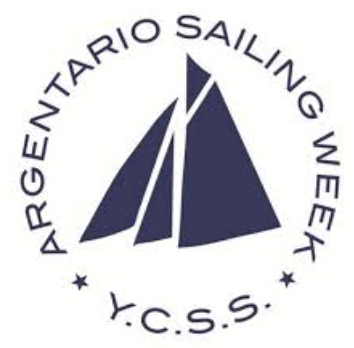 Argentario Sailing Week is a regatta reserved for classic and vintage yachts, which each year hosts watercraft from all over the Mediterranean to partake in thrilling races. You too can be a part of this with our exciting classic yacht charter option! 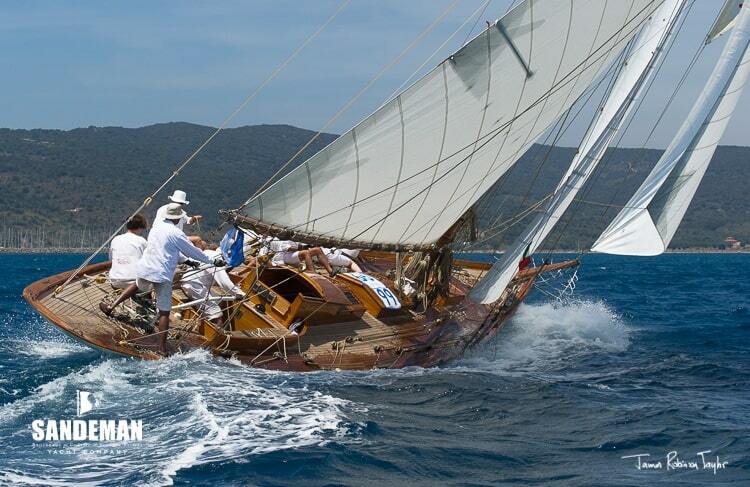 One of the great classics of the vintage sailing season. Owners, crews and fans gather in Porto Vecchio, known also as “La Pilarella”, from the name of one of the districts into which the charming seaside village that hosts the event is traditionally divided.